The Convention on the Rights of Persons with Disabilities (CRPD) is a human rights treaty adopted by the United Nations in 2006 which exists to protect and reaffirm the human rights of disabled people. The Irish Government signed the Convention in 2007 and in March 2018 the Convention was ratified. The Irish Human Rights and Equality Commission have produced a video which explains the Convention. The script for this video can be read here. You can read the full text of the Convention on the UN website. It is also available in an easy read format. 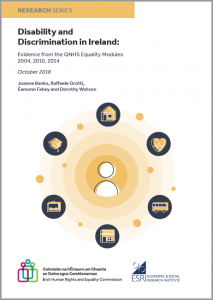 The Irish Human Rights and Equality Commission repeated calls for the State to ratify the CRPD, with direct interventions and recommendations made to Government, Oireachtas Members and to International Human Rights monitoring bodies. Article 33 of the CRPD requires that an independent mechanism be established to monitor the progress of Government in improving its laws, policies and essential services to ensure that people with disabilities enjoy the same human rights as everyone else. 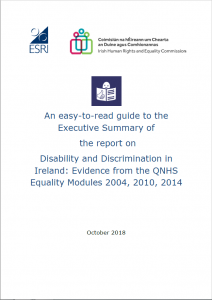 The Irish Human Rights and Equality Commission is the independent monitoring mechanism for CRPD in Ireland, and will work with the National Disability Authority to carry out this task. Article 33 also states that people with disabilities must be part of the monitoring process. 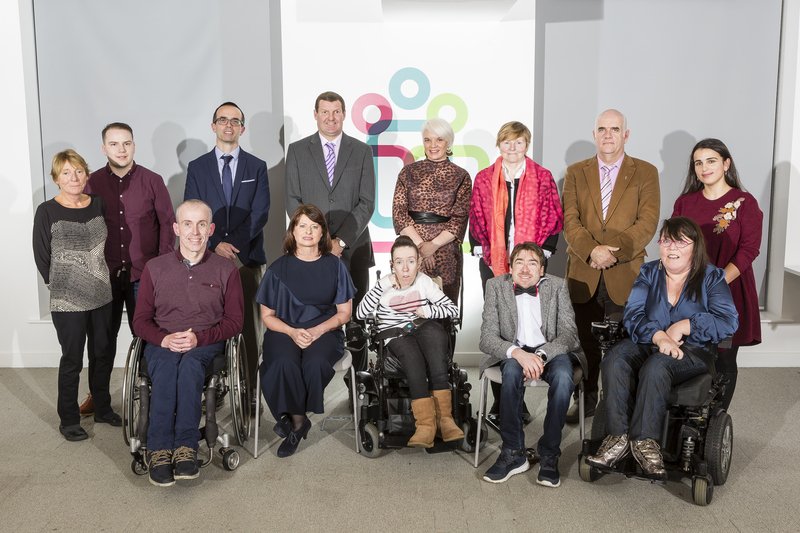 The Commission has established a Disability Advisory Committee to be composed of a diverse group of persons with lived experience of disability. This will ensure the direct participation of persons with disabilities and the organisations representing them in monitoring how the Convention is implemented in Ireland. For more information on the members of the Disability Advisory Committee, please click here.